It’s that time of year again — January 28 marks the beginning of tax filing season, which is when the IRS starts accepting tax returns. But this year, you may be wondering if the government shutdown will affect how you do your taxes. The quick answer: There may be some things you need to account for, but what’s happening on Capitol Hill shouldn’t change how you approach your overall tax strategy. All it takes is a little extra prep and planning, and these tips can help. According to the IRS, processing tax returns and refunds are a priority and will continue during the shutdown, which means filing dates won't change. So if you’re a business owner or freelancer, continue to file quarterly as you have been; for everyone else, know that the April 15 deadline is still in effect. Not sticking to these dates means you could get hit with both late-filing and late-payment penalties. Even if you plan to file for an October 15 extension, remember that you're just getting more time to file your return, not more time to pay. If you think you’ll owe money, you’re still expected to pay your estimated federal taxes by April 15. Also important to note: If you’re dealing with other IRS-related issues, such as amending an older tax return, it’s likely you’ll have to wait on those to be resolved until after the shutdown ends. If you haven’t yet, learn about the tax law changes that took effect in 2018. It’s a good idea not only because the differences are pretty drastic, but also because the IRS is going to be light on taxpayer help. Although the employees who process returns will be reporting for duty, the ones who provide live assistance to people by phone or in IRS taxpayer assistance centers may still be impacted by the furloughs. The most recent update to be aware of is the new 1040 form, which replaces the older 1040, 1040A and 1040EZ forms. 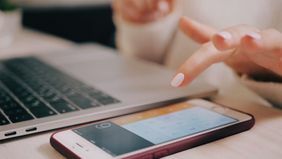 It’s been streamlined pretty significantly, which, in theory, should make filing simpler — assuming you have a simple tax situation to begin with. 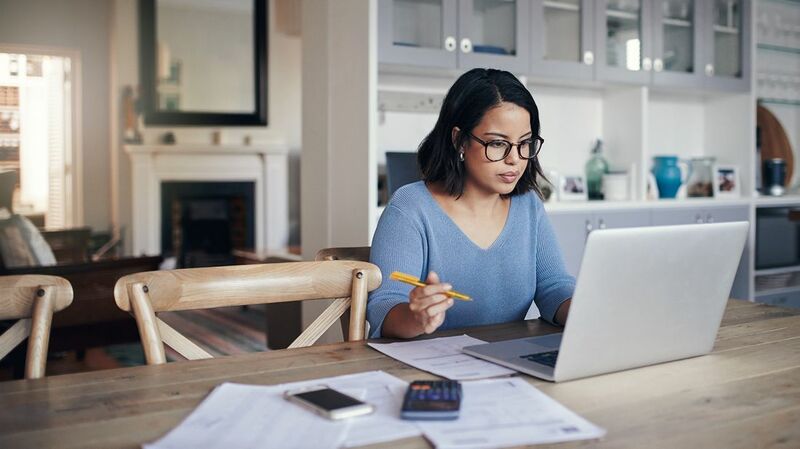 But if you typically have more complicated taxes, you’ll still have to fill out separate schedules for things like 1099 income, capital gains or itemized deductions. It’s important to get familiar with the new form to gauge if it’ll really be all you need for your situation. Some other big changes to take note of this filing season: the shift in tax brackets (many people will be taxed at lower tax rates than last year); the higher standard deductions, now $12,000 for individual filers and $24,000 for couples filing jointly; and the elimination of personal exemptions. If you’ve always been a DIYer, this may be the year to finally enlist the help of tax and financial professionals. 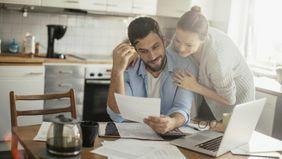 The changes above are just the tip of the iceberg; there are many more that could affect the deductions and credits you’ve been accustomed to taking in the past. 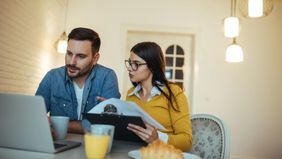 Professional advisors can help you figure out how those changes could impact your financial situation, and whether you potentially qualify for any new tax breaks. On top of that, they can help you see how taxes play a bigger role within your financial plan. With smart tax planning, you may be able to keep more of your money – which means you’ll have more to put toward all the fun things you’re looking to do this year, like that sabbatical or family vacay.